As beauty editors, we consider ourselves to be fondly acquainted with Sephora. After all, it is our beauty heaven. However, amid our aisle surfing and shelf scouring, we often stick with what we know works. But another perk about being beauty editors is that we have our readers and fellow beauty lovers to clue us in on products we may have walked past a few dozen times. As a result, we took a peek at some of Sephora’s top-selling hair products to get in touch with the items everyone else can’t resist and, of course, to share them with you! Keep scrolling to find out what they are! Don’t have time to get your roots done? This powder helps hide any unsightly roots, and even works like a dry shampoo to absorb oil in no time. It also comes in seven different colors, so you’re bound to find the right shade for your locks. It’s a blowout in a box! 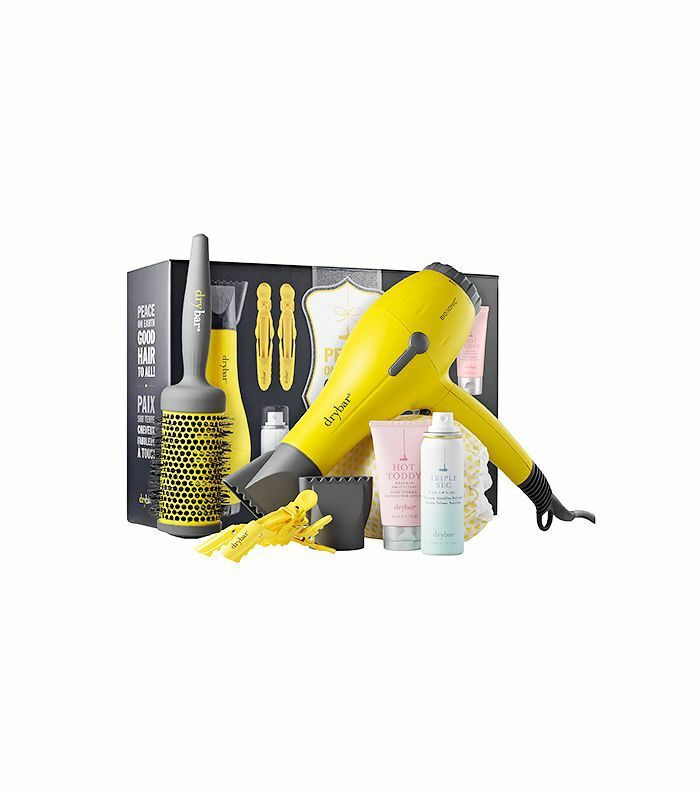 In it, you get Drybar’s mega-fast ionic Buttercup Blow Dryer, Double Pint Large Round Ceramic Brush, 2x Hold Me Hair Clips, Hot Toddy Heat and UV Protectant, Triple Sec 3-in-1, and Morning After Shower Cap. Phew! That’s a whole lot of awesome all in one place. It’s no surprise this dry shampoo is a cult favorite. The residue-free powder gets your hair clean in a matter of just a few sprays and even gives your locks more body and volume than a fresh wash and blow-dry alone. If you’ve got curly hair, you know the struggle of keeping your locks looking frizz-free and healthy. This conditioner made with olive oil, hops, and rosemary helps give you those magazine-worthy curls you’ve been dreaming of. 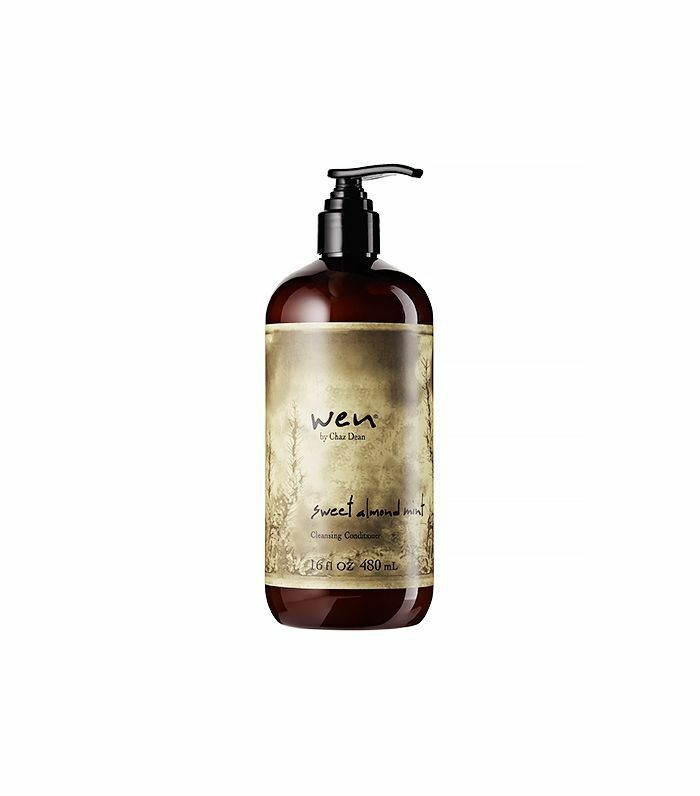 Fortified with coconut, vanilla, sunflower, and safflower, this lightweight oil banishes frizz and gives strands serious shine without weighing them down. 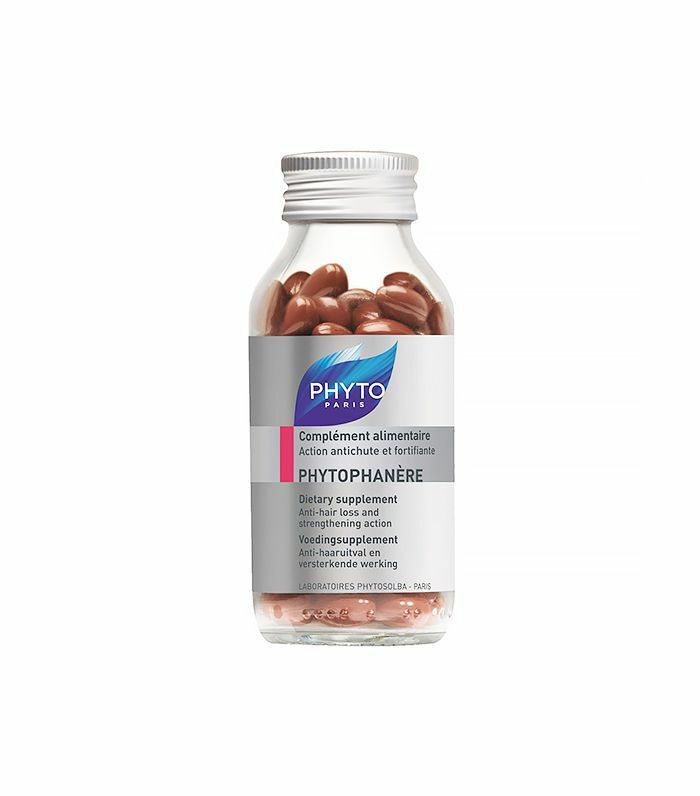 Not just for hair, this daily supplement of fatty acids and antioxidants nourishes skin and nails, helping them look healthier and renewed. 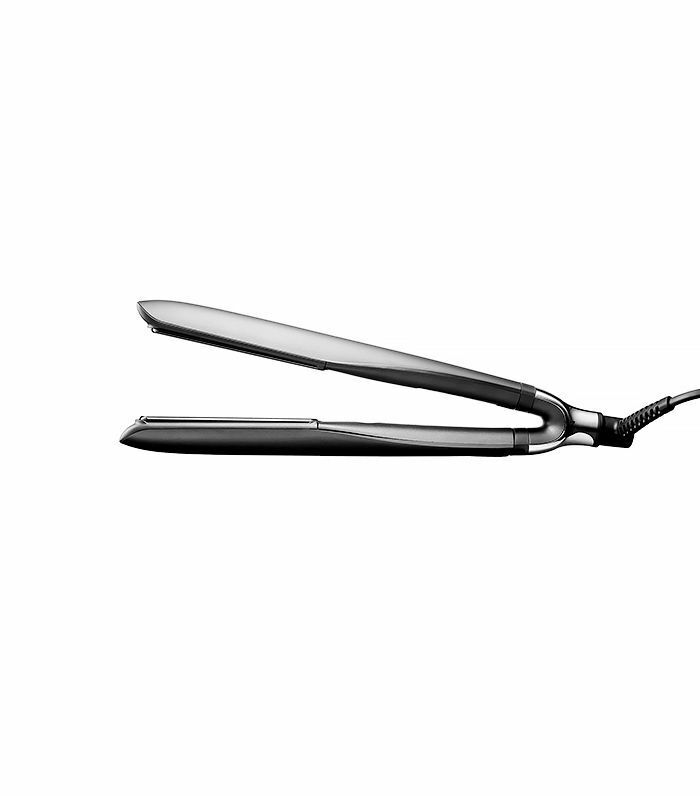 We also love that in addition to building lengthier locks, it helps your eyelashes grow longer too. Got thin hair? 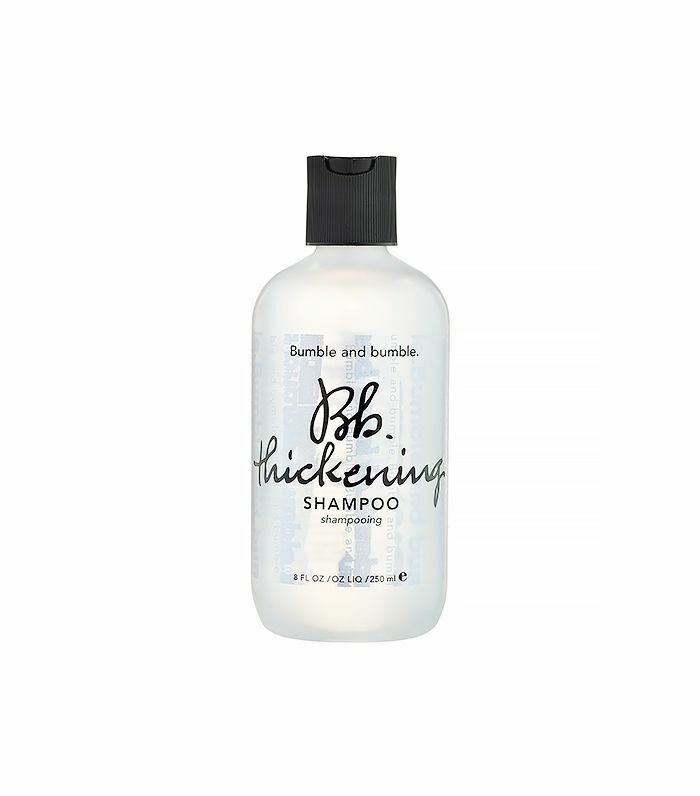 Give this shampoo a whirl. 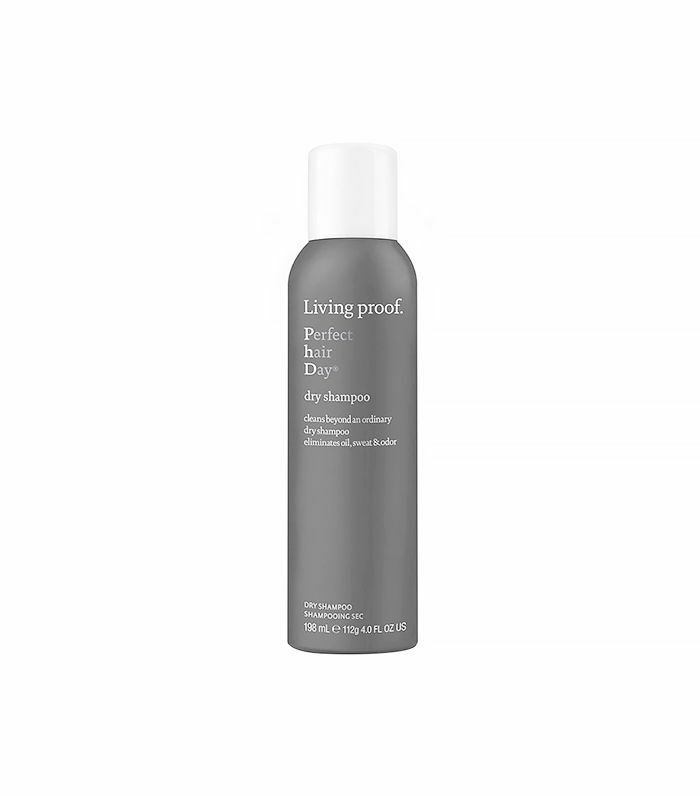 It lifts and volumizes locks while also sealing brittle ends (perfect for all hair textures, truly). Chances are if you’ve been up super late watching infomercials, you’ve come across this miracle five-in-one cleanser. Unlike any “shampoo,” this cream has little to no lather but still gets your strands looking visibly shinier and full of body in just one wash. It’s also easy on the wallet since it replaces your shampoo, conditioner, deep conditioner, detangler, and leave-in. 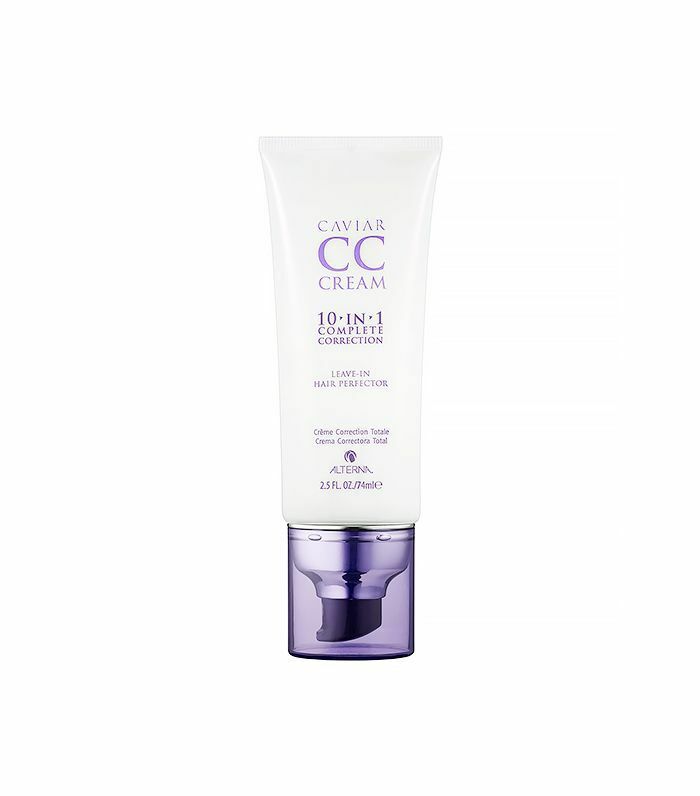 You’ve heard of CC cream for your face and body, but have you ever heard of it for your hair? 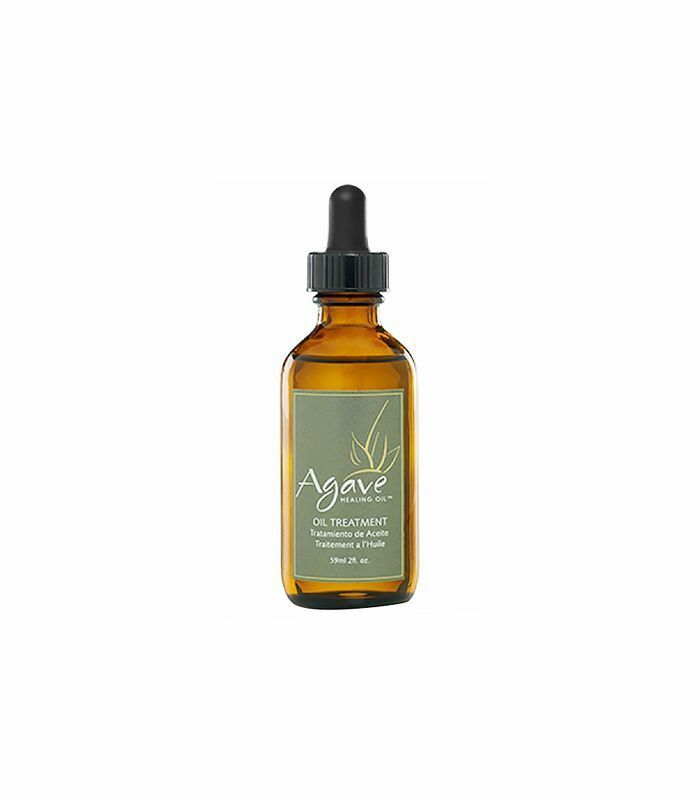 This leave-in treatment can be used on either wet or dry hair and leaves locks looking totally silky-smooth right before your eyes. While it appears to be a normal flatiron, this tool curls, waves, straightens, and styles at the optimum temperature for your hair (its six quick-thinking sensors help prevent unnecessary damage by maintaining the same temperature across the entire plate). It even has a rounded edge (genius!) for more precise styling. What's your favorite hair product from Sephora? Share it with us below!